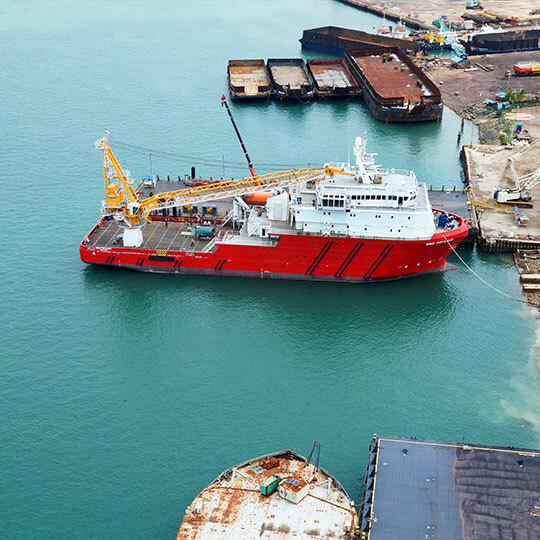 In June 2014, MMA contracted by INPEX to build, supply and operate two bespoke PSVs for the Ichthys Project located in Australia. 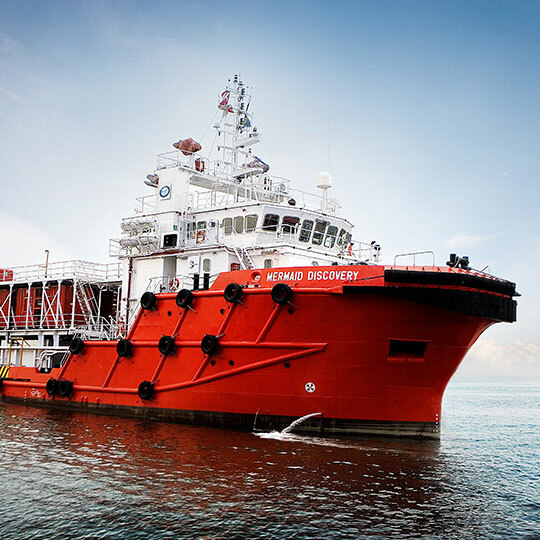 In 2014 ConocoPhillips issued a tender for two OSVs and in early 2015 issued a tender for a single Platform Support Vessel (PSV). 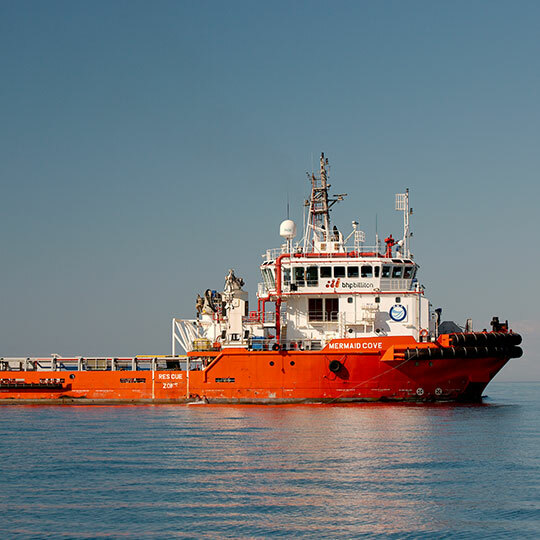 In 2007 MMA was contracted by BHP Billiton to design and deliver a bespoke offtake support vessel. 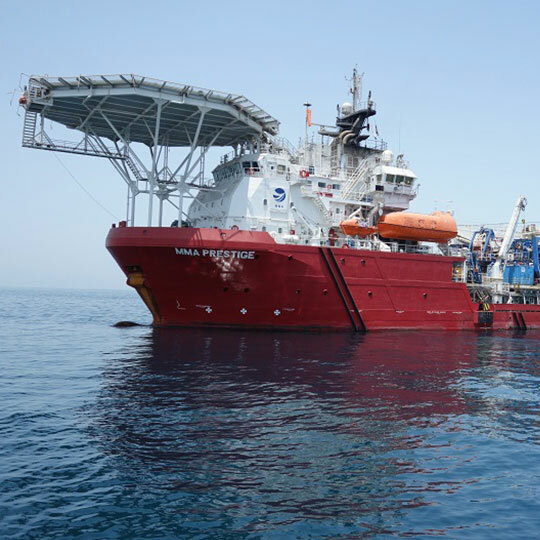 In December 2014, our 5,500BHP DP2 Jaya Seal was employed in Oman by a market leading geotechnical investigation and topographic survey company for a grouting campaign. 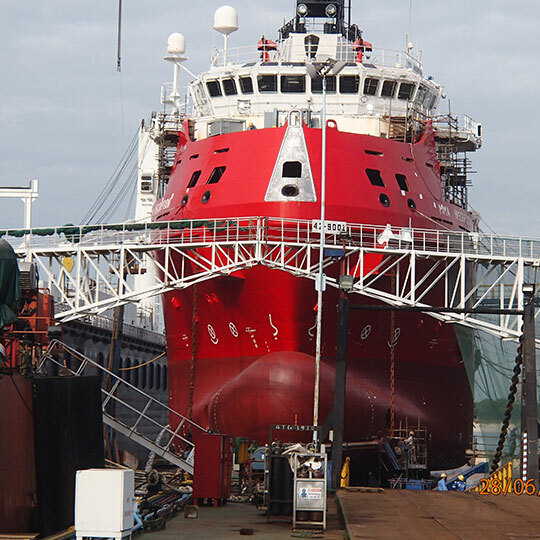 The MMA Pinnacle was designed and built by MMA Offshore. 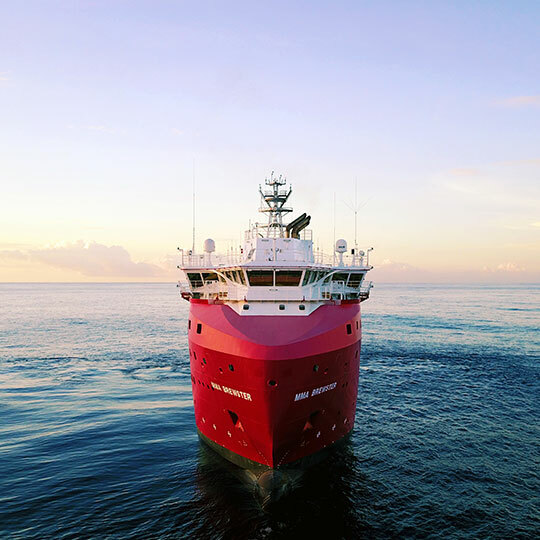 The vessel is a multipurpose DP2 ROV subsea operations vessel. 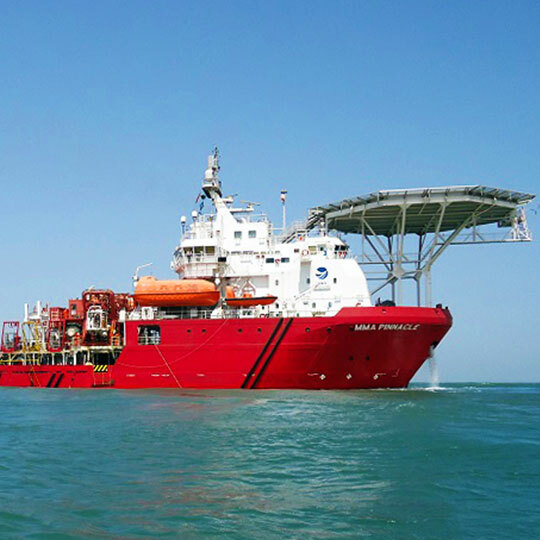 As the primary marine contractor for the transportation and installation of the Angel Jacket and DB30 Pipelay operations, MMA was able to provide an integrated service offering that ensured the safe and successful completion of the work scope on time and on budget. 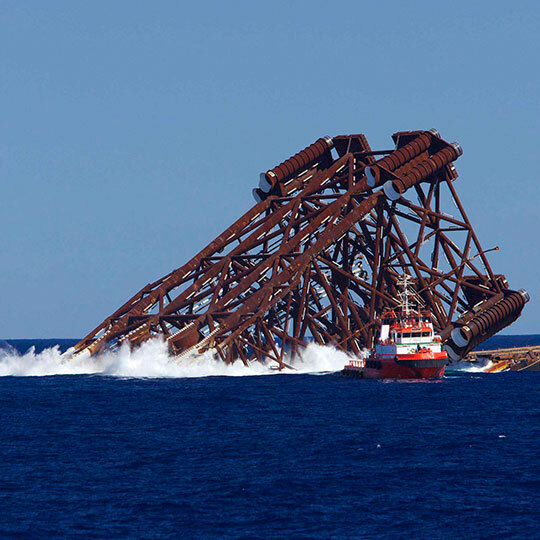 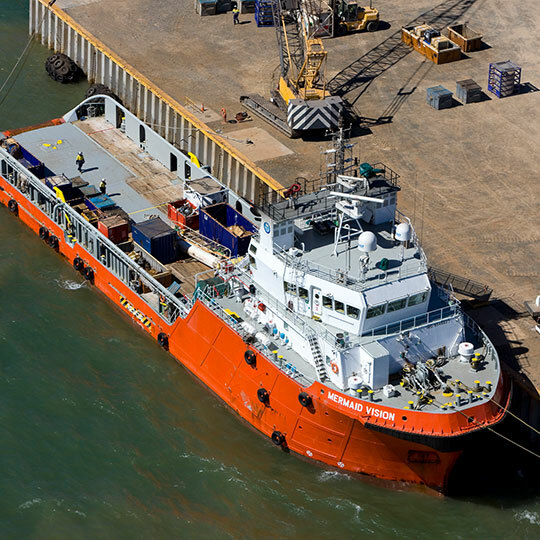 The MMA Offshore Dampier Supply Base (DSB) is the primary mainland supply base on the North West Shelf for the Gorgon construction project. 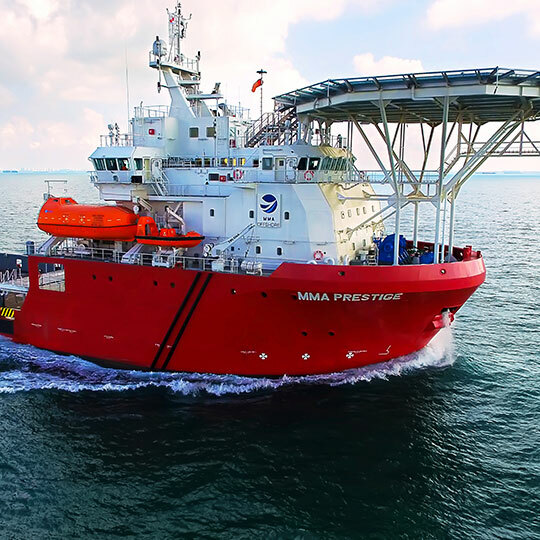 The MMA Prestige was designed and built by MMA Offshore. 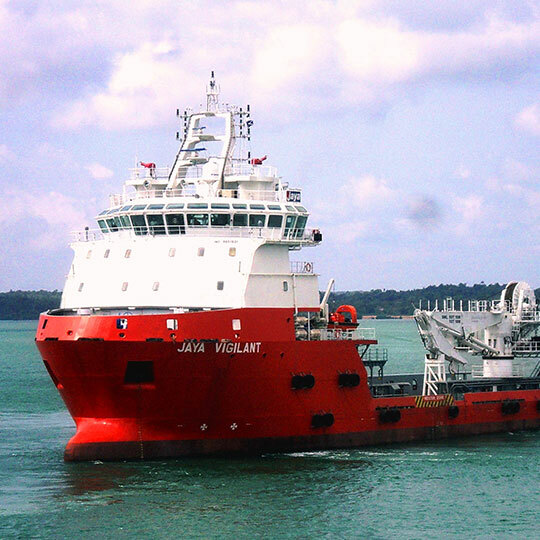 The vessel is a multipurpose DP2 ROV subsea operations vessel. 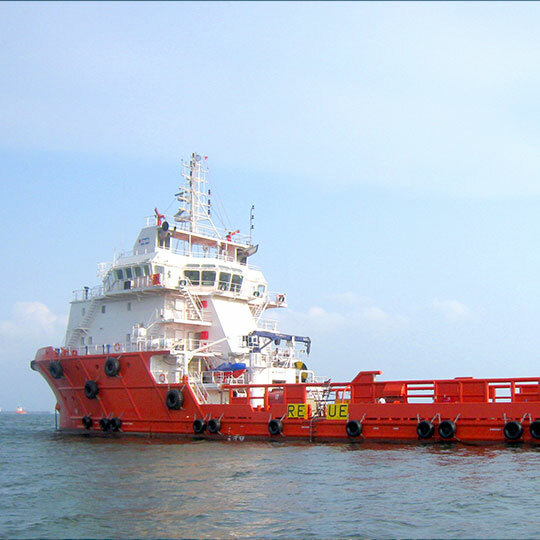 MMA has two vessels on long term contract with our client in the Middle East.